Many Christians are held captive by a picture of the imagination as a purveyor of false images, prone to idolatry. We live in a society fixated on images that have little or no significance. We are surrounded by models of the world that are not in touch with any truth outside of themselves. But we lack the resources to see and imagine things differently. 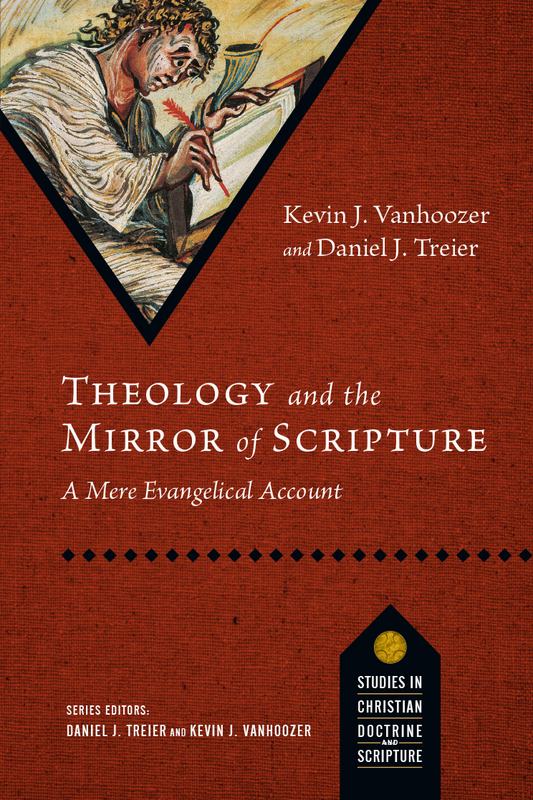 Kevin Vanhoozer calls the church to a more biblical and premodern picture, one that sees every particular person, thing and event in the light of God's act of reconciling the world to himself in Christ. Through essays on the church's worship, witness and wisdom, Vanhoozer shows us how a poetic imagination can answer the questions of life's meaning by drawing our attention to what really matters: the God of the gospel. "I have always loved Pictures at an Exhibition, both the music and the art, and now that Vanhoozer has structured his theology book according to its promenade and galleries, I will remember his descriptions and clarifications that much better. He is a meticulous explainer, so his work in this book is very unambiguous as he reckons with many issues such as the role of a pastor in interpreting a text, the affective relation of doctrine and worship, and debates about cognitive enhancement. Then there is the added presentation of his artistic sermons. Don't miss this display!" 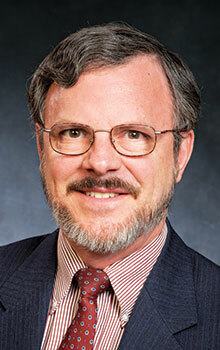 "Kevin Vanhoozer writes of the church's worship and wisdom with enormous discernment and love. Deeply revealing and fascinating!" "Vanhoozer has a reputation for unveiling the big picture for us, but here he devotes his considerable critical powers to a series of small ones. For fans of his earlier work, there are characteristic delights and a few surprises—not least the interspersed sermons that answer the question, 'Yes, but will it preach?' Vanhoozer's playfulness, recursions, puns and layered allusions all pay off exceptionally well in these miniature studies. 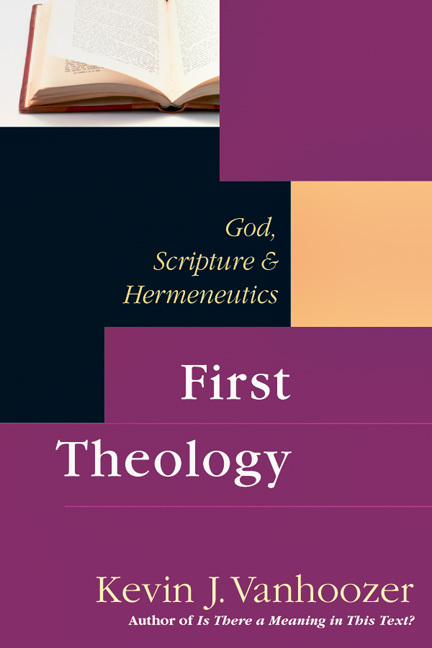 And readers who have heard that Vanhoozer's theology deserves attention but have wondered where to begin studying are well advised to start with these rich and accessible essays." 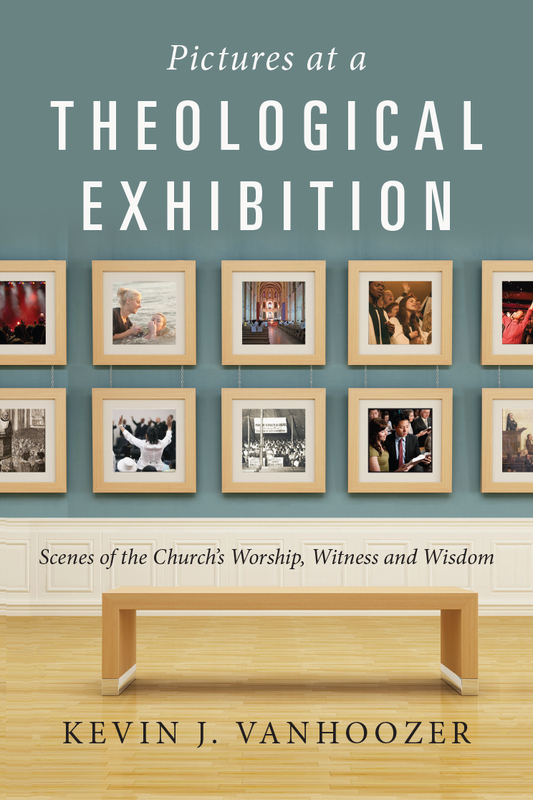 "Imagine a book that seeks to rehabilitate theology's tenuous connection to the church's worship, mission and discipleship. Put the idea into the hands (and heart) of a master theologian who is an artist, playwright and vision-caster operating in the interface of Scriptural canon and shifting culture. The result is the picture/play book you are about to enjoy. Imagine (no) more!"